As comedian Russell Peters pointed out, the UFC has killed plenty of its hype by oversaturating the market. From 2006 to 2010, the UFC had an average of 20 events per year. But in the last four years, this has more than doubled at 42 per year. And it's understandable as the UFC is looking to expand to so many places and grow more markets and fighters need to eat but here's a drastic idea: pay fighters more to fight less. The average UFC event has between 10 to 13 fights. Arenas are empty for the first few fights and only one or two main card fights sell the event anyhow. Considering most television main cards start at 10:00 PM ET, this is asking a lot from fans to stay up and watch. Having fewer events in a year also allows the UFC more time to spend on marketing its fighters. 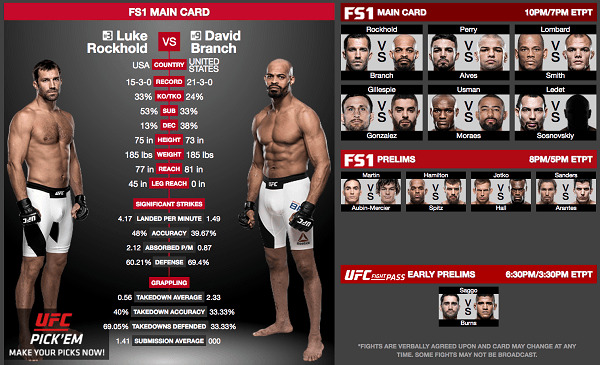 When there is an event every week, the UFC is scrambling to get the logistics right and so many fighters get ignored. If there were fewer events and fights, it would be easier for the fighters to stand out and be remembered. The best thing to come out of 2017 was UFC Fight Pass's DWTNCS. Not only was this show on a non-traditional night in Tuesday, but it was like a more compressed and better version of the dying The Ultimate Fighter series. While the "Snoopcast" featuring the iconic Snoop Dogg and UFC Hall of Famer Urijah Faber on commentary isn't everyone's cup of tea, it is a great way to add colour and draw mainstream interest. For 2018, the UFC can look to expand on shows like this by going to new countries with a deep MMA grassroots like Brazil, the UK, and Japan and likewise contract some of their local celebrities to provide their own commentary. 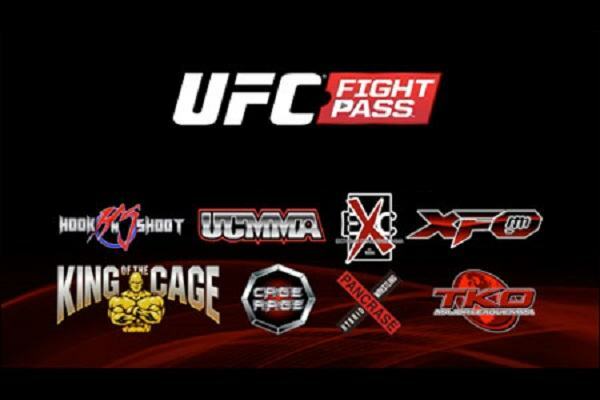 Fight Pass has come a long way in 2014 and now hosts over a dozen different regional promotions including Fight Nights Global, Titan FC, and Invicta FC among others. While most of them already see their top talent "graduate" to the UFC, the UFC would benefit in having an official UFC-branded developmental league akin to the WWE's NXT or the NBA's G-League. This smaller promotion can be exclusive to Fight Pass and run in a seasonal format (like the old Bellator tournament-style) or something similar to The Ultimate Fighter. Better yet, the UFC could just scrap TUF and replace it with this developmental league. It could also serve as a "rehab" for fighters who are coming back from long layoffs or those on losing streaks. It could also be used to promote lesser known fighters by giving them a chance to main event. Most notably, the UFC can develop a new market and grow more stars this way. 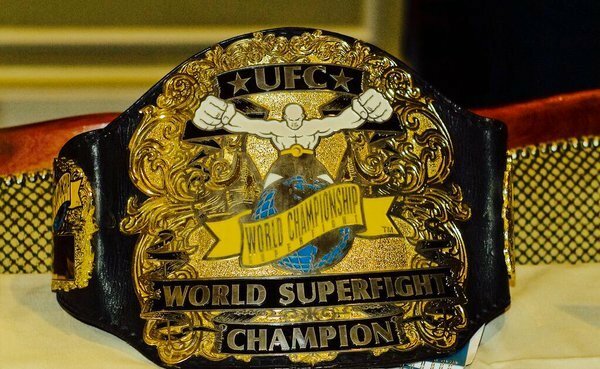 Before the UFC championships of today, there was the "Superfight Championship". Back in UFC 6 in 1995, Ken Shamrock became the inaugural Superfight Champion when he submitted Dan Severn. This was among the first single matches the UFC booked outside their original tournament format. With all the talks about "superfights" today between two champions like flyweight champion Demetrious Johnson versus bantamweight champion T.J. Dillashaw, the UFC could bring back this historical piece to commemorate the events especially if and when the UFC starts doing superfights on a more frequent basis. Whether they're watching as a fan or as a bettor, Canadians love the UFC and represent one of the promotion's most enthusiastic fans. They head to online sportsbooks to wager a little and test their MMA knowledge while simultaneously reaping the rewards by getting the best lines in the business.